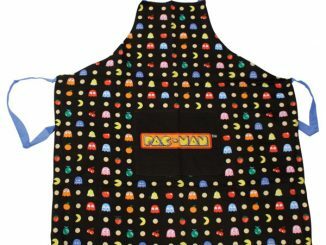 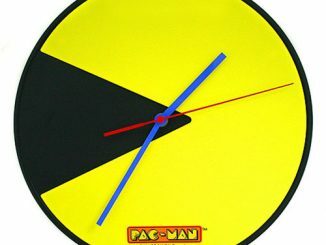 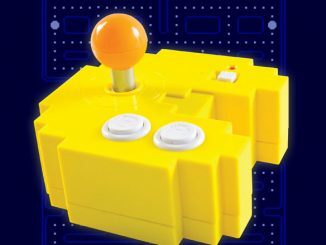 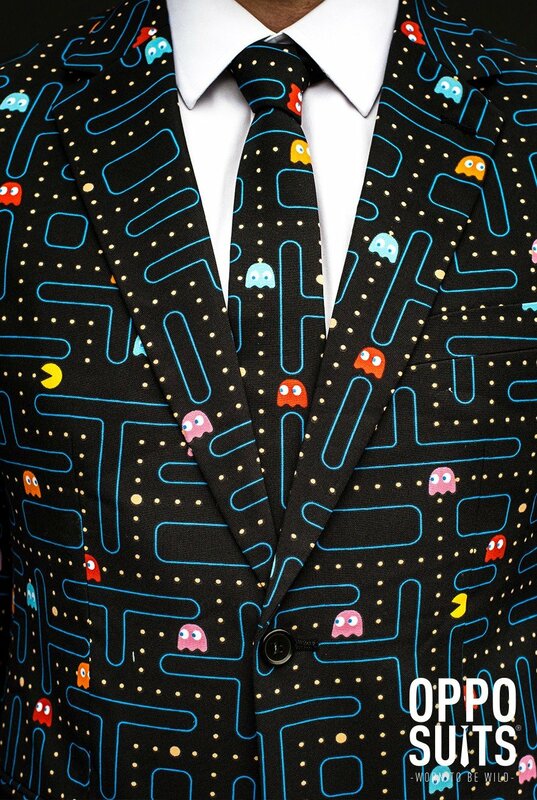 Become a classic video game when you wear this Pac-Man Suit. 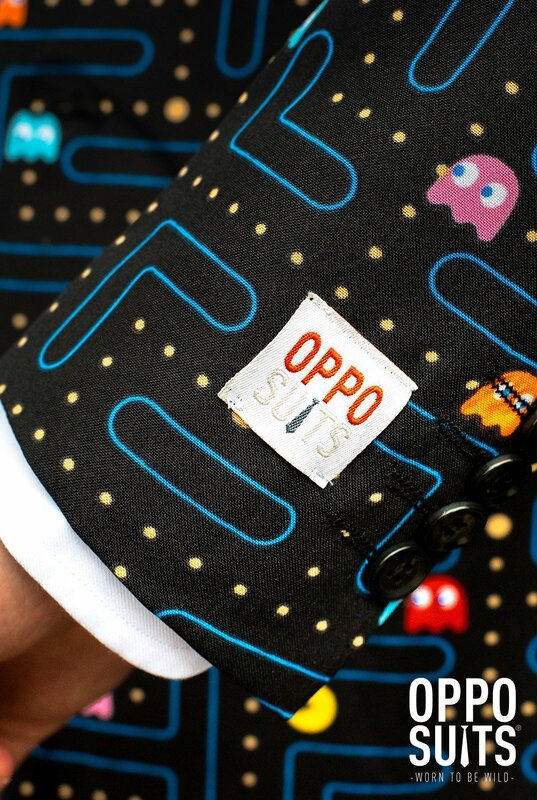 It’s okay to let people put coins in your pockets but don’t let them mess with your joystick. 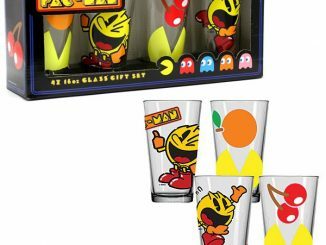 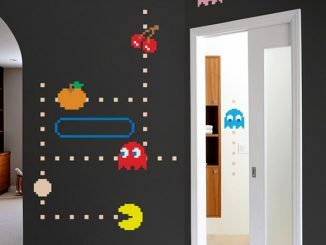 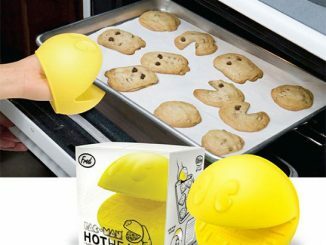 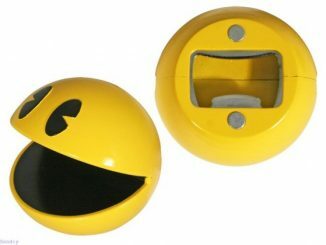 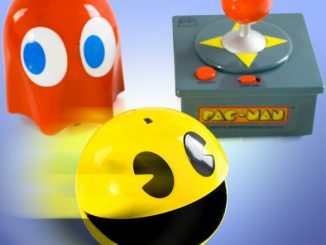 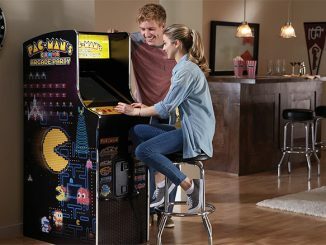 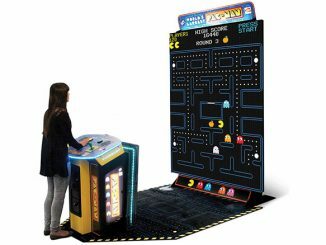 Do you miss the days of blowing hundreds of dollars in quarters on a hot and heavy game of Pac-Man? 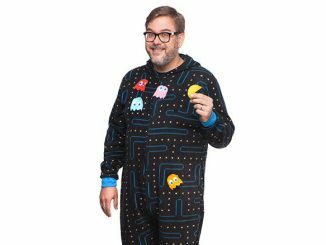 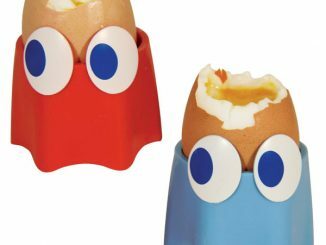 You can relive that golden time with this suit that covers you from neck to ankles with that classic yellow dot with the mouth and those troublesome ghosts that were always trying to kill him. 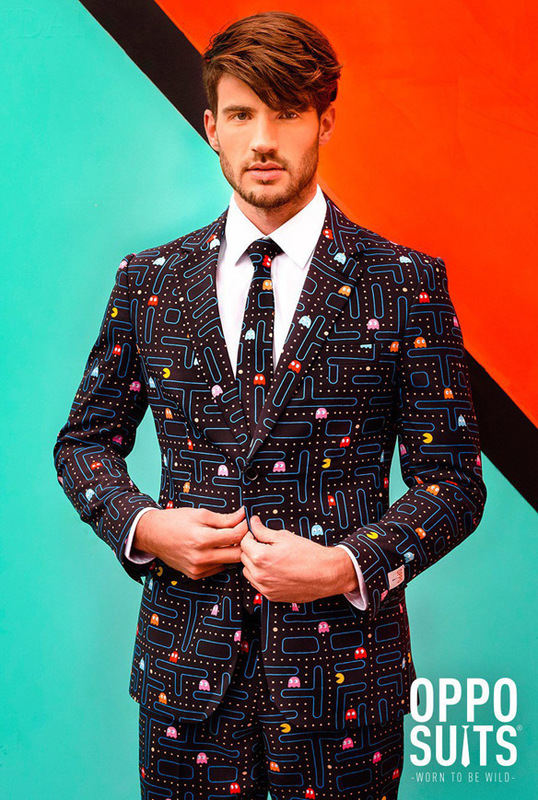 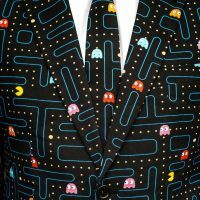 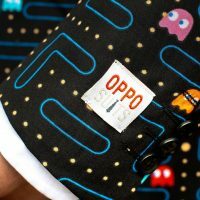 The Pac-Man Suit is available for $109.99 at Opposuits.